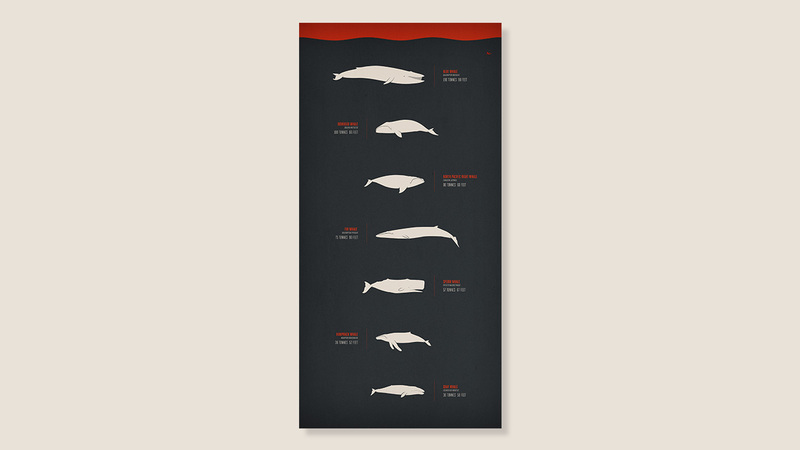 Whales Wall Art- Using a limited colour palette I designed this piece for a whale enthusiast. 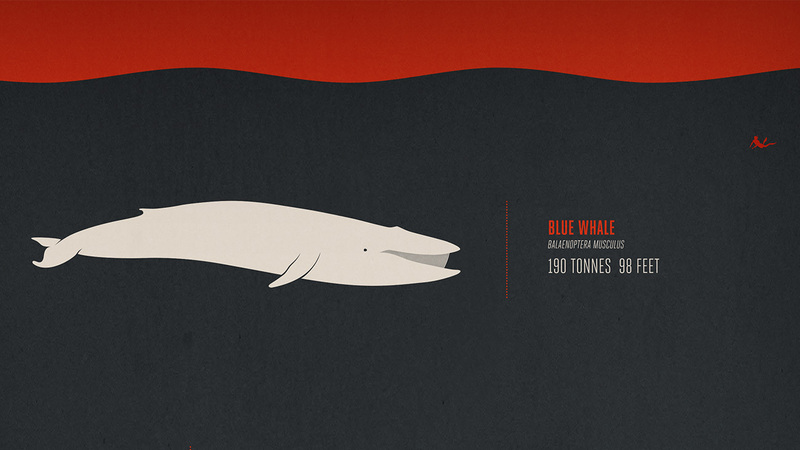 The artwork could also be considered part infographic as the latin name, weight and length of the whales are listed. This piece was created for a silent client, but you can find out more about whales (HERE). Get Involved and Share the Whales Wall Art!